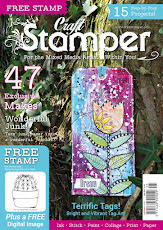 Craft Stamper Magazine: Design Team Call! How exciting! Design Team Call! How exciting! 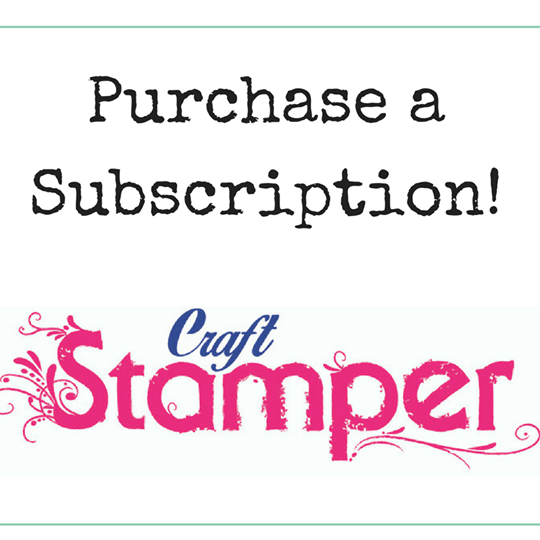 Craft Stamper is currently looking to recruit a small number of designers to our team. We are happy to consider a very wide range of styles (although we are perhaps associated with 'grungy/vintage' projects, we have a very broad range of styles in the magazine). You should be primarily a rubber stamper (rather than general crafter) and have a good working knowledge of products related to stamping such as inks, markers, paints etc. You need to be a reasonably good writer and be able to make items to a high standard of finish. Most contributors are expected to supply step photos of their projects for publication. You also must be able to work to deadlines! We prefer designers who do not work for other UK-based magazines but will consider all applicants on merit. International applications are very welcome (don't be put off if English is not your first language - that's what editor's are for!). Please note that we regret we are not able to reply to everyone who contacts us. Unfortunately we simply don't have the capacity to reply individually to the huge number of messages we recieve. Your understanding is appreciated. I have sent my entry , fingers crossed and good luck to everyone who enters too. I did send my application, but not sure whether you've received it?! I would SO love to be considered! Haven't heard whether you received my application?